Retinal detachments are potentially blinding. 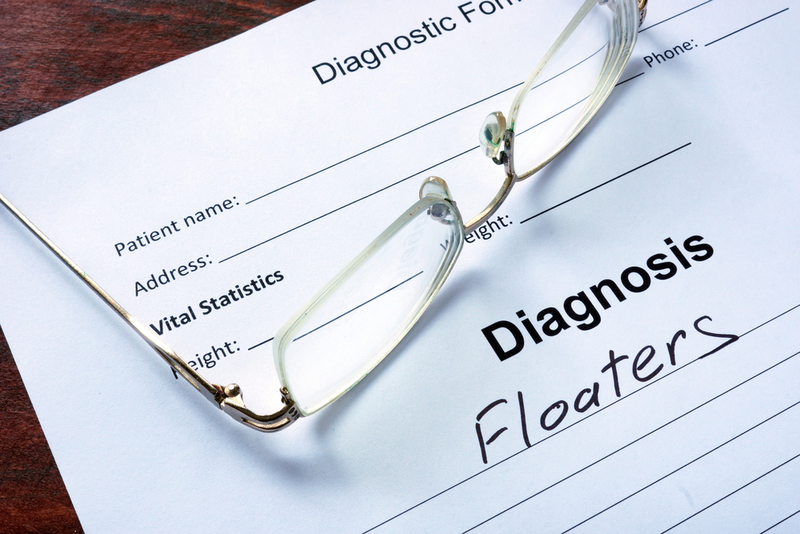 Read about the causes and why surgery is necessary to save your sight. 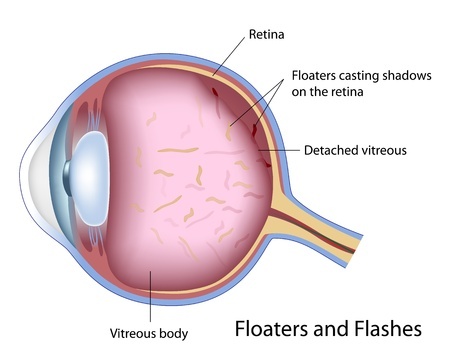 New flashes and/or new floaters in your vision can be the first sign of a retinal tear or retinal detachment. 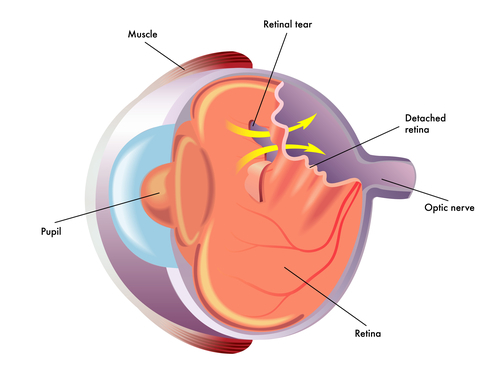 Retinal detachments can be prevented, but only if caught early.